80 years devoted to leatherwork In the early 20th century, Emilio Solsona i Capell arrived in Barcelona from Lleida. He did so with very little money but with all the vitality and optimism of someone who has mastered a trade: leather was his overriding passion. He opened up a small shop in Plaza del Pi, just a few metres from La Rambla. He sold his garments both wholesale and retail, and he particularly focused on the domestic market. 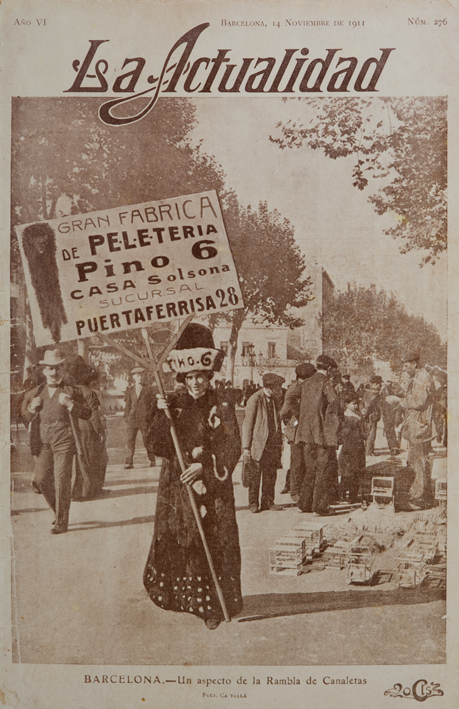 Emilio Solsona was a fine craftsman, but he was also an outstanding salesman. He very skilfully exploited his knowledge, announcing his wares on the street and becoming one of the pioneers in advertising of his day. Thanks to his successful career, endorsed by his success in foreign markets as well, Solsona decided to open up his legendary establishment on Rambla Catalunya. It was 1932, and 80 years later, the boutique is still operating. A second and even third generation of leather workers have passed through it, and today the shop is run by Alfonso de Aracil Solsona. 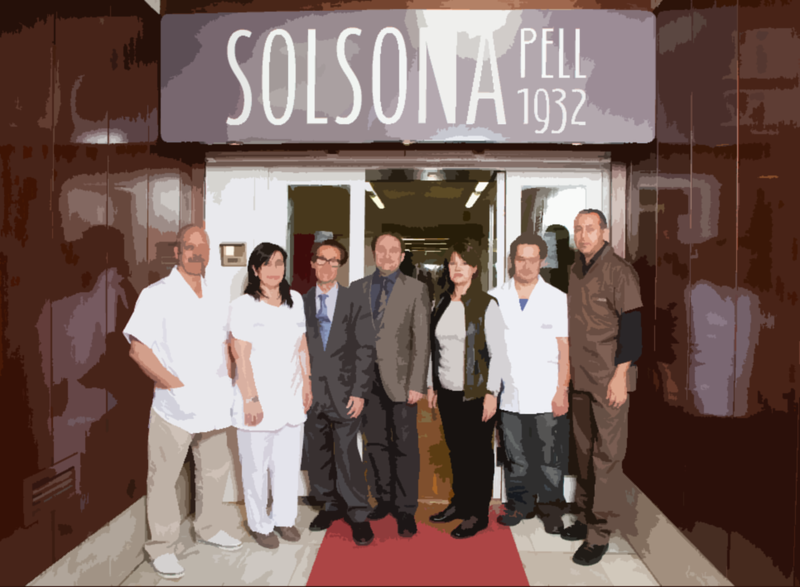 They are all joined by the vocation for a trade that is still eminently artisanal and by a non-negotiable commitment: all the patterns with which Solsona has worked throughout its history are originals.